After an employee lost a loved one in the Fall of 2018, hospice was at her side. In addition, one of our loyal customers frequently shares stories of volunteering for a hospice, amazing us with her fortitude and compassion. There was no doubt during the 2018 holiday season that we would focus a part of our holiday season to the Hospice of Southern Maine. Through social media and with a percentage of our sales, we were able to donate directly to the Gosnell Memorial Hospice House. This space allows families and patients to be together in a home-like atmosphere. Thanks to all hospice organizations for their incredible work, and thanks to you for helping us support them. Located just down the street from us, Freeport Community Services provides essential services to those in Freeport who need them. From a Food Pantry to a Thrift Store…from transportation to camp scholarships…from heating needs to a Backpack Program that supplies weekend food for children and families in need, this community run organization never ceases to amaze us with their efforts towards the Freeport and Pownal areas. 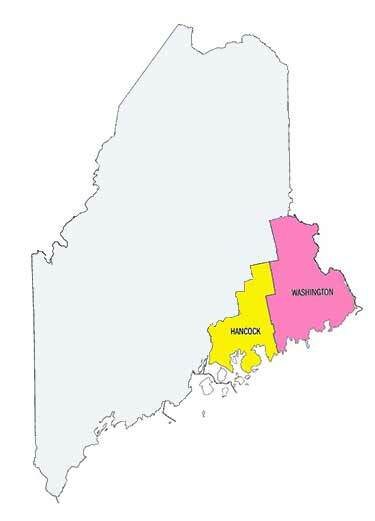 THAW Fund (The Heating and Warmth Fund) – in the late Fall of 2017, we wanted to look to parts of Maine that might not get much attention. In remote Hancock and Washington counties, we discovered there was (and is) a real need for heating assistance. Maine winters are no joke, and we wanted to help those who would not otherwise qualify for aid. With staff and customer support, we were able to contribute enough to help a family in an emergency heating crisis.